Tommy is the Captain of our ship. He gives us the direction we need to go in and the tools to help get us there. 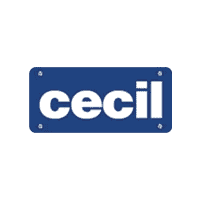 Always the first one to smile and say hello to a customer or fellow employee, that kind of down home attitude trickles down to every employee and has become a cornerstone of our culture here at Cecil Atkission Motors. Rhonda is our office manager. She has over 20 years of accounting and management experience. She ensures that all aspects of the Dealership run smoothly. From getting your title work done to paying employees, If it’s on paper, she handles it. David has been with Cecil Atkission from the very start. He knows the features and benefits of all makes and models of vehicles and can help ensure you pick the right one. 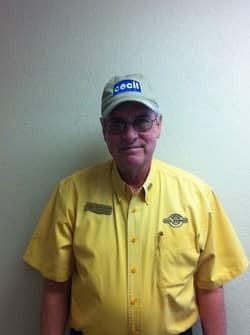 David has been known to go anywhere in the country to get a customer the right car or truck. David also personally inspects and test drives every trade in to make sure you get the best price possible. 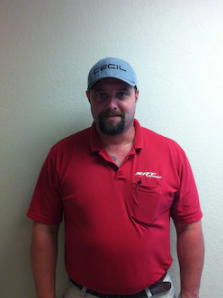 Levi has been a part of our Service Department for 17 years. 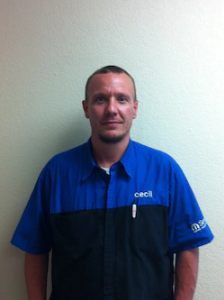 If you’ve been into our Service Department chances are he has helped get you back on the road at some point. Levi is a specialist in factory and extended warranties as well as diesel performance and maintenance. We take all major extended warranties even if you didnt buy your vehicle here. Stop in our certified Service Department for all your vehicle needs. 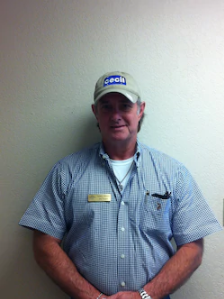 Phillip is a vital part of our Service Department. He is familiar with all makes and models of vehicles and the warranties that go with them. Phillip is also a specialists in off road and performance modifications for your Jeep or other four wheel drive vehicle. 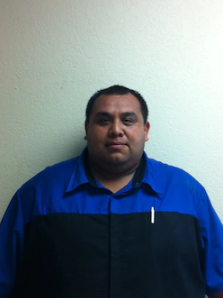 Steven is a second generation Uvalde area mechanic. It’s in his blood and it’s what he enjoys doing. 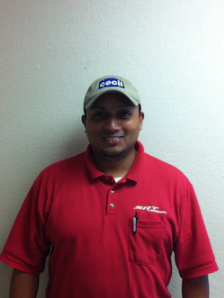 Steven has 15+ years of Auto repair experience on all makes and models of vehicles. Come see Steven for great service with a smile every time. Kenneth is one of our Express Lane techs. His thoroughness and attention to detail ensure every vehicle gets excellent service. Kenneth uses our exclusive vehicle state of health inspection sheets to keep your vehicle in the best condition possible. 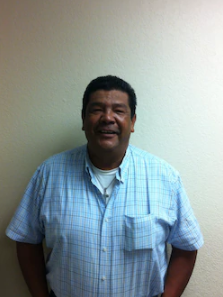 Rudy has been with us for years now and keeps all our vehicles looking great. He is a real pro at cleaning up trade-ins and making them shine. We also use him for all of our scheduled full details. Call our service department to schedule your vehicle for a complete cleaning!